Sign City is always looking to expand in to new cities. Our franchise model has proven successful thus far and we are focused on finding the right partners to move our brand forward in new markets and with large, national accounts. Sign City's years of experience in the industry and partnerships with national brands have allowed us to build an excellent reputation among the public. 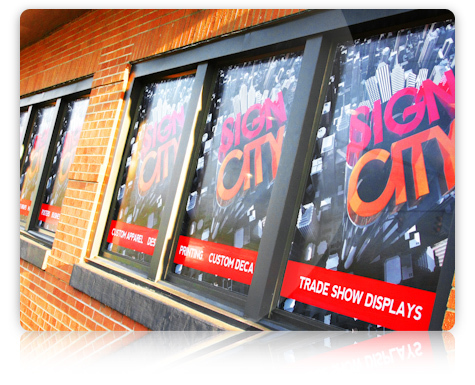 When you open a Sign City franchise you will have already built-up significant brand equity by simply using the Sign City name. 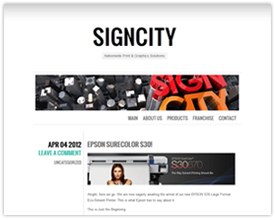 The Sign City Strategic Partner list is extensive and it benefits every one of our franchises. Not only will you get the beneficial business building tools that are provided to all franchisees, you will also receive a list of potential clients without having done anything to attract them besides opening a Sign City franchise in your area. Our national partners market to a worldwide audience and have a growing need for promotional products. 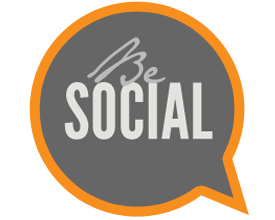 Their business will help your new franchise hit the ground running. This strategic advantage will give you a leg up on the competition and our continued training and support will help you keep it.